Nakala Akasie, messenger for the Pleiadian Council of Light speaks on living with subtle energies in her presentation entitled, Dowsing for the Health of It this year at the Wesak Festival in Mt. Shasta. Nakala’s talk will include how information dowsing using a pendulum was instrumental in connecting her with her Pleiadian team, the Akasie, and moving forward in her soul’s purpose as a Pleiadian channel and author. 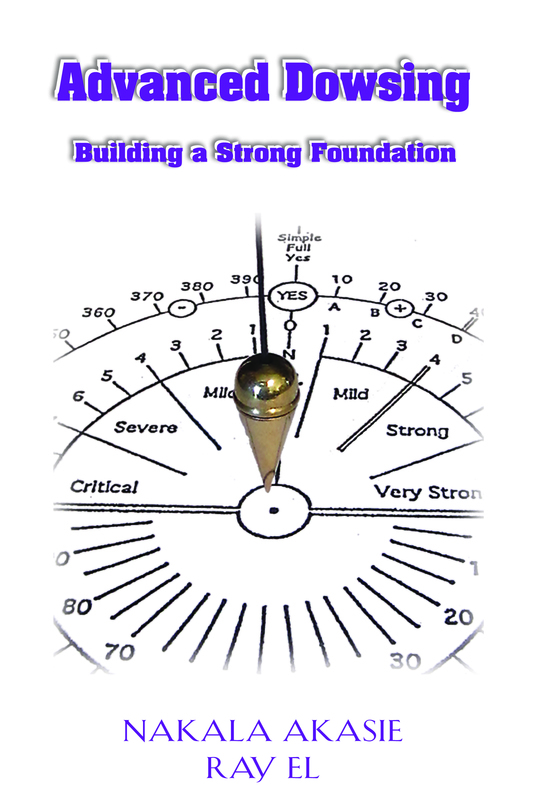 Learn how to identify and measure the strength of subtle energies (unbeneficial in nature) and how to neutralize or transmute them. What can dowsing do for you? How to identify unbeneficial energies in your body, pets, buildings and property and clear them. Can dowsing help me know the future? How to connect with your spirit guides. What protocols to use to be a more effective dowser. The importance of how questions are phrased. The different movements of a pendulum and what they mean. Can I use dowsing to find out my soul’s purpose? Identifying unbeneficial substances in your food and how to transmute them. See Wesak.US for schedule of events. Nakala and her husband Ray El’s next dowsing workshop, Advanced Pendulum Dowsing: Communicating with Your Spirit Guides: Building a Strong Foundation will be held Saturday, June 17, 2017. Register by calling Nakala 530-566-7890 or by e-mail WhenAngelsSpeak5@aol.com. 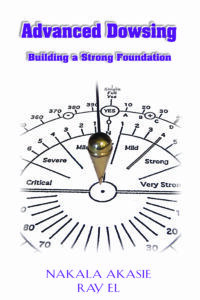 Their new book Advanced Dowsing: Building a Strong Foundation is available for purchase. $14.99 plus tax. As an introductory offer we are offering free shipping. Go to the menu and select Books. The annual Wesak Festival begins May 12-14, 2017 in MT SHASTA. There will be approximately 10 speakers lined up and lots of vendors of metaphysical items and services. Nakala will be presenting a talk about her role as a Messenger of the Pleiadian Council of Light along with a specific topic chosen by her team to be announced closer to the event. Both Ray El and Nakala will be offering channeled readings during the event and marketing the series of books entitled, The Accounts of a Pleiadian Traveler and her best seller When Angels Speak: The Awakening: A Pleiadian Endeavor. To buy tickets for the event go to http://wesak.us/tickets/?ref=NakalaAkasie There are no spaces in this link. The way the speakers are paid is through ticket sales. We appreciate you using this link to buy your tickets. Check out the website. Wesak 2017 and see who else is speaking this year!